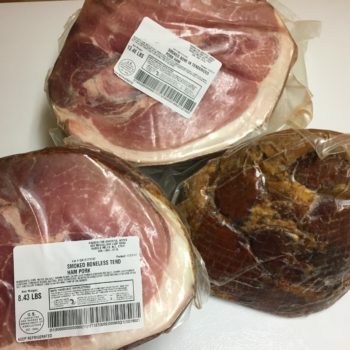 Check Out These Beautiful Hams! Great time at the Sustainable Agriculture Conference! We had a wonderful time at our Sausage Tasting Event at 'Farm to Home Market' in Roxboro, NC! 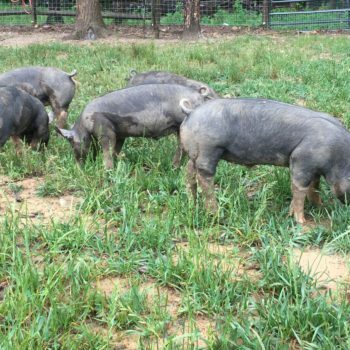 'Farm to Home Market' carries our sausage and pork chops! Go get ya some! 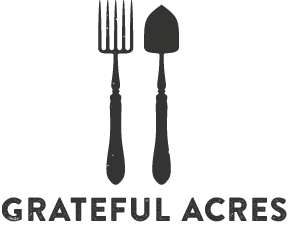 @2016 - Grateful Acres Farm. All Rights Reserved.